Find out who signed our letter to the First Minister calling on her to prioritise defamation reform in the upcoming Programme for Government. We have made so much progress towards much-needed reform of defamation laws in Scotland. As the current law has not been substantially reformed in 22 years, it is wholly inadequate faced with the revolution brought by the Internet to how we communicate, source information, express ourselves and hold the powerful to account. Reform is long overdue, but we are closer than we have been in many years. However, reports suggest defamation reform will not be included in Nicola Sturgeon’s next Programme for Government, leaving September 2019 representing the next opportunity for this much-needed reform to be introduced. If reform is delayed for a year, we will have a year of inadequate laws that fail to protect free expression and continue to prioritise the interests of the pursuers. Thanks to the support of Scottish and international writers and activists we have secured 139 signatures to our letter sent to the First Minister calling on her to include defamation reform in the upcoming Programme for Government. This includes Val McDermid, Ian Rankin, Julian Barnes, James Robertson, Philippe Sands, Matthew Caruana Galizia and A.L. Kennedy. Scottish PEN would like to thank everyone who has signed this letter helping us make the case for defamation to be prioritised. Here is the letter with the full list of signatories. 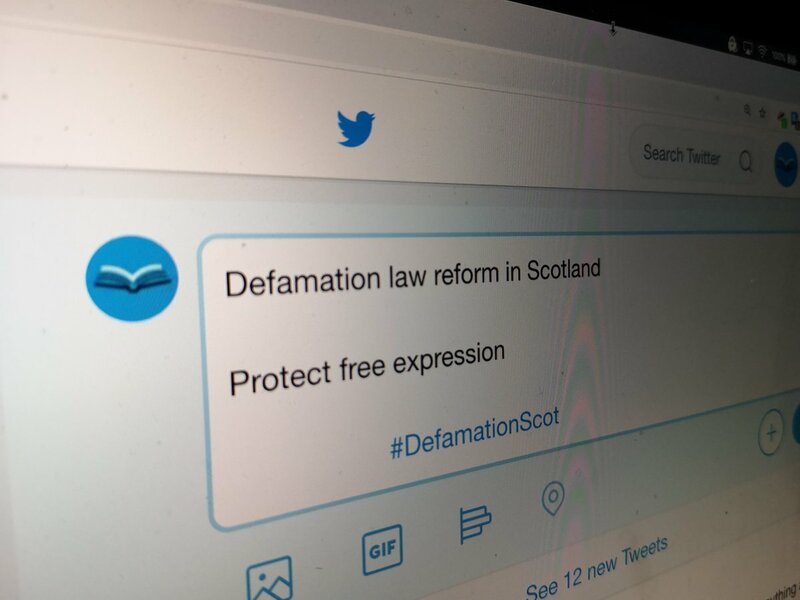 Please commit to including defamation reform in the upcoming Programme for Government to ensure that free expression is protected in Scotland. The laws governing defamation in Scotland are out-of-date. They are inadequate when faced with how people across Scotland communicate, source information and reach out to other people. To ensure free expression is protected, defamation must be reformed as soon as possible. 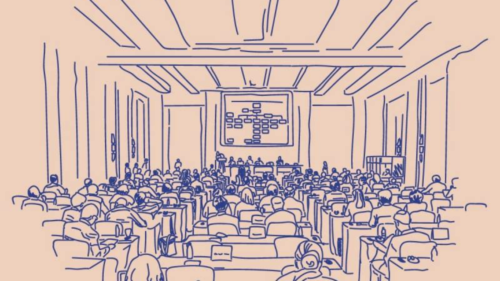 Recent movements towards reform, including the evidence session at the Scottish Parliament’s Justice Committee, are to be welcomed. There is a clear and growing consensus around the need for reform, but we cannot be complacent. Following the publication of the Scottish Law Commission’s final report and draft Bill we are in a strong position to reform the law, bringing forward changes to establish a serious harm threshold to dissuade trivial cases or those brought solely to silence criticism; a statutory defence of publication on a matter of public interest and a single publication rule to ensure the time period within which a defamation action can be brought does not restart every time a link or post is shared or viewed online. Every one of these reforms strengthens free expression and ensures that public debate is not controlled or stifled by powerful vested interests. It is critical that law reform is orderly, democratic and evidence-based. We welcome the public consultation on defamation reform as an essential way to involve the whole community in the discussion about how defamation could and should be reformed. However, the public consultation need not delay a principled commitment from the Scottish Government to begin the legislative process to reform defamation law during the next parliamentary term. To this end, we call on you to commit to including defamation reform in your Programme for Government for 2018/19. Protecting free expression cannot wait any longer. Every moment reform is delayed, writers, academics, scientists, journalists and social media users remain at risk from being threatened by legal action on the most minor of issues. 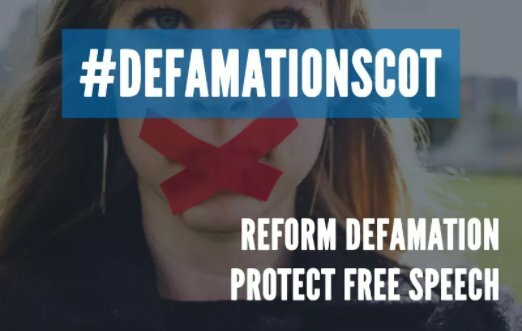 By incorporating defamation reform into the 2018 Programme for Government you will send a powerful signal to people across Scotland that free expression is both valued and protected and that Scotland prioritises laws that accurately represents the country as it is, not the country it used to be. If you have any further questions please do not hesitate to contact Scottish PEN’s project manager, Nik Williams.